Think nature is neat? 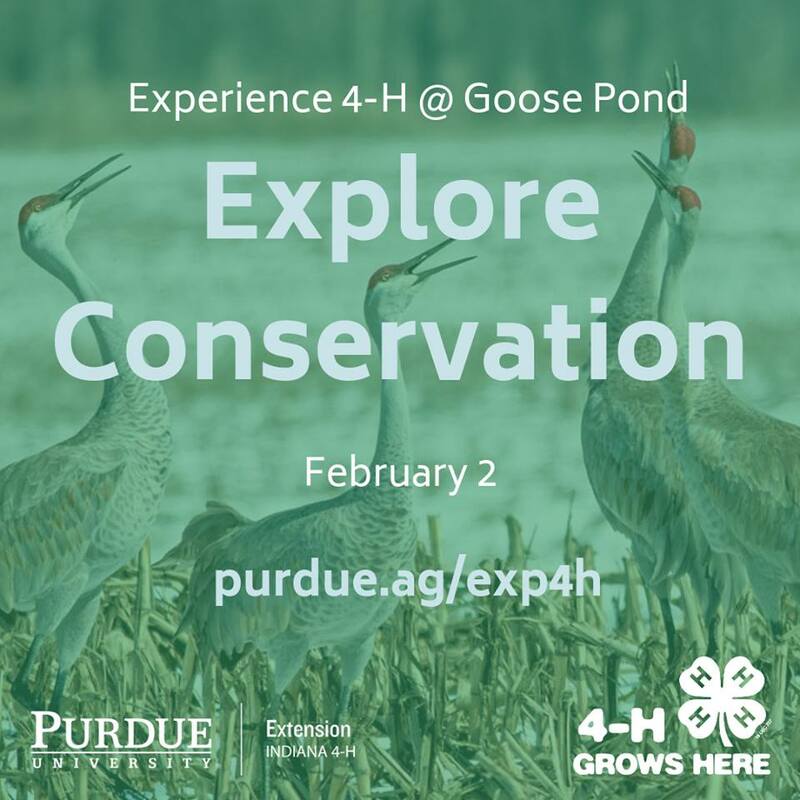 Visit Explore 4-H to learn more about a special conservation experience for kids in grades 7-12. Participants will scout for wildlife, like the Sandhill Crane that flocks by the thousands to Goose Pond each winter.